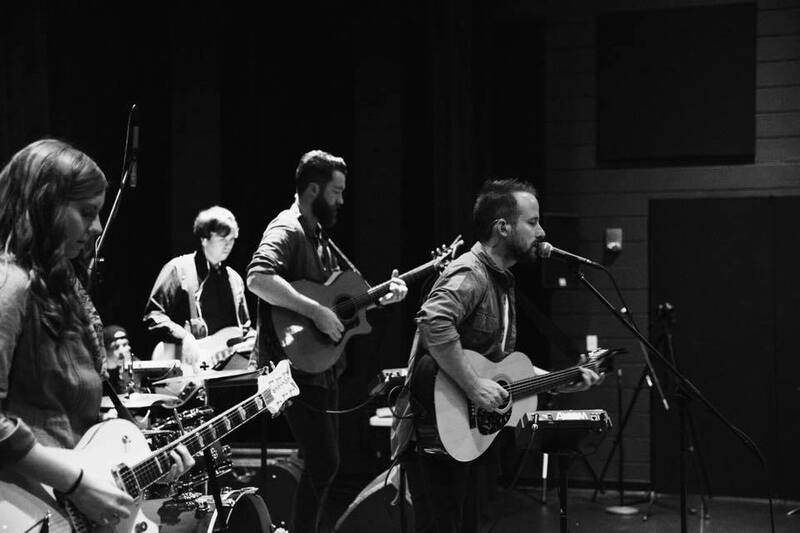 Brad Noblitt is a singer-songwriter that blends the sounds of gospel, pop, rock, and folk! Growing up in church and on the road with his family, he was always surrounded by professional musicianship and songwriting. Brad's songwriting stems from an honest and vulnerable place. You can hear it in all the melodies that come forth from each tune that he sings and plays! Brad just released his first professional EP record January of 2016! You can sample and purchase all the songs on iTunes! Brad plans on recording a brand new project at the end of this year!